With cash prizes as high as a whopping $1600, Wealth Words has certainly become one irresistible online word game. In fact, since its inception in April’ 2017, the craze for crosswords have only gone up; with its website garnering visits as huge as 617,240 till date. And, why wouldn’t it? After all, not every word game showers you with such insanely amazing cash prizes while you play crossword online, does it? Moreover, it’s not just the cash prizes that makes Wealth Words a rage. What entices crossword aficionados more about this online game is the knowledge it bestows one with. Yes, there’s a lot more to Wealth Words than just the cash prizes. When you register at its website and play crossword puzzles online while indulging in its extensive puzzling sessions, it doesn’t only enhances your cognitive and mental skills but, also escalates your vocabulary and communication skills. And, if that’s not enough, it even gives the trivia buff within you the chance to polish its trivia base and emerge as a more skilled and enlightened person with all the knowledge you acquire while of course, laughing all the way to bank. With number of players who play crosswords online the Wealth Words way touching a exhilarating figure of 1300+, there is no doubt of Wealth Words being the most sort after word game by all the crossword lovers out here. The feeling of gratification and triumph that comes along on grasping the clues right and answering all of its word puzzles correctly is something that remains matchless. And, obviously, the cash prizes that comes along serves as a value added benefit only. Well, calling it a cherry on the cake won’t be wrong, right? So, is the wordsmith within you craving to try his/her luck at Wealth Words? Are you willing to make the most out of it as you play online crossword puzzles games with Wealth Words? Well, before you nod in affirmation (you sure are, aren’t you? ), the fact that more than luck, it’s your focus and precision that can help you win big here is something that you need to keep in mind. Yes, it’s important to put your mind to concentrate on the clues and cues that come with each puzzle while choosing the answer that best suits the puzzle. Sure it isn’t any rocket science but, certainly it requires a bit of presence of mind to ace your puzzling skills as you play crosswords online with real money earning game – Wealth Words! Moreover, another thing that needs to be kept in mind is its active time frame of an hour. Yes, each player gets a limited time period of 60 minutes to play and submit his/her answers in order to be in the ultimate of winning the cash prizes in the form of division 1 and division 2. This time limit has been set to give each and every player spanning across the globe equal chance to access and play Wealth Words seamlessly. Now, isn’t that really commendable of this online crossword? Not every online game thinks this way. 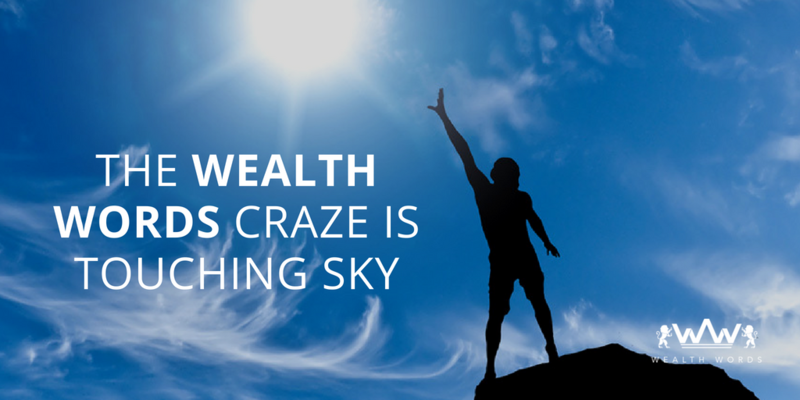 Well, that’s why Wealth Words has become so popular in a brief span of time – by strategizing and planning its vision just the right way. How thoughtful and far-sighted is that! Moreover, as far as its divisional prizes are concerned, it is distributed according to the skills a player shows while playing this online crossword. Hence, consequently, if you answer all of its 20 puzzles right, you will be entitled to win the division 1 cash prizes. However, if you fail to do so but, manage to get the next highest correct answers, you will be awarded the division 2 cash prizes. 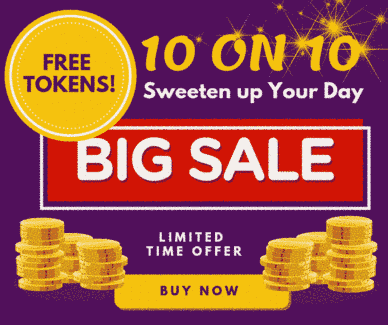 Additionally, it also has a plethora of active games in its kitty where word puzzles ranging between 2 to 20 words can land you amidst real money prizes lying anywhere between $50 to $1600. Too huge, isn’t it? Well, Wealth Words is indeed a game of the masses where anyone and everyone can win effortlessly; subjected if they indulge in a little brainstorming, of course! Swooning already? Then, why waste your time? You already have registered at its website, haven’t you? Now, all you need to do is log in, purchase tokens for $2 each (pro tip: take it as an investment, there’s a lot more you can win out of it!) and get going with its intense puzzling and winning sessions. And, yes! Don’t forget to hone your puzzling skills at its open game (it’s absolutely free!) before you drive through its intriguing and addictive word puzzles. Thank me later, okay? It’s high time you pep up your puzzling mood and give your best puzzling short at Wealth Words. You gotta puzzle hard and win harder. Best of luck, amigos!